Join in on the PBCDA Summer’s End Party and Fundraiser on Saturday, October 6th. The Palm Beach County Diving Association hosts this event annually to raise money to sink artificial reefs like the Danny and Ana Cecilia. 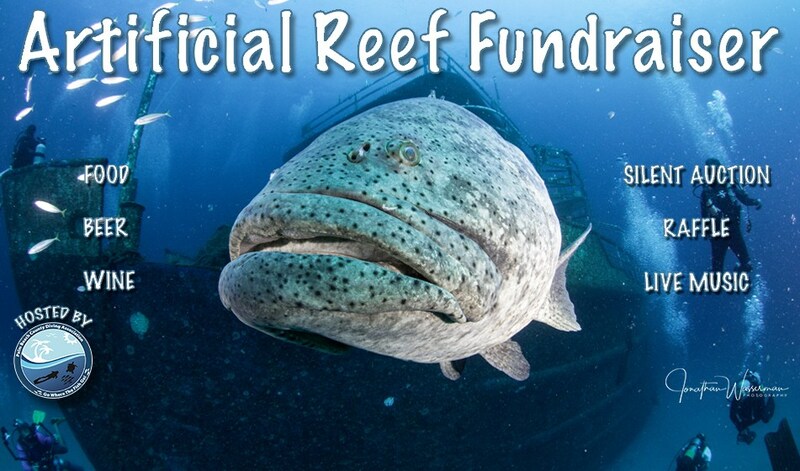 There will be live music, food, raffle prizes, and fun for all….get your $5 ticket online and support the PBCDA’s Artificial Reef Fund. Raffle tickets are available to purchase the night of the event and there will be a silent auction as well.